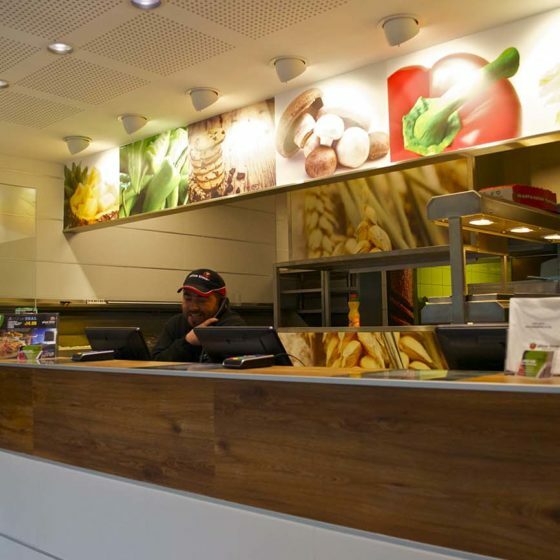 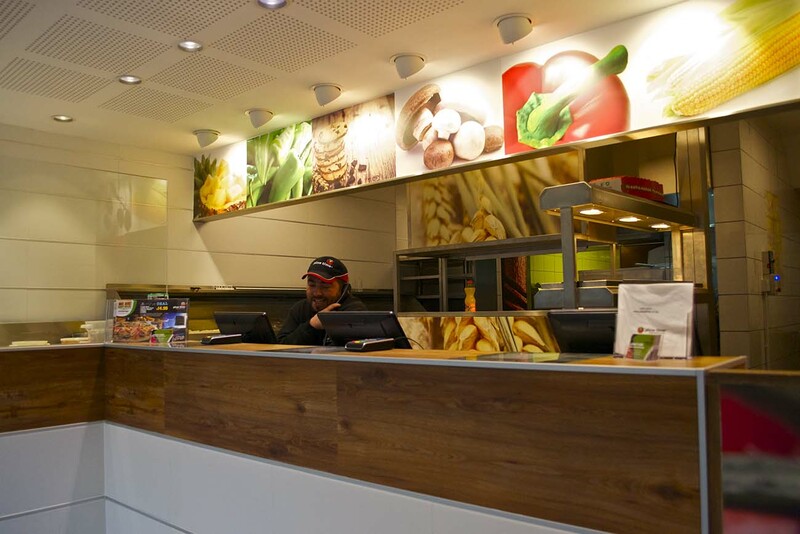 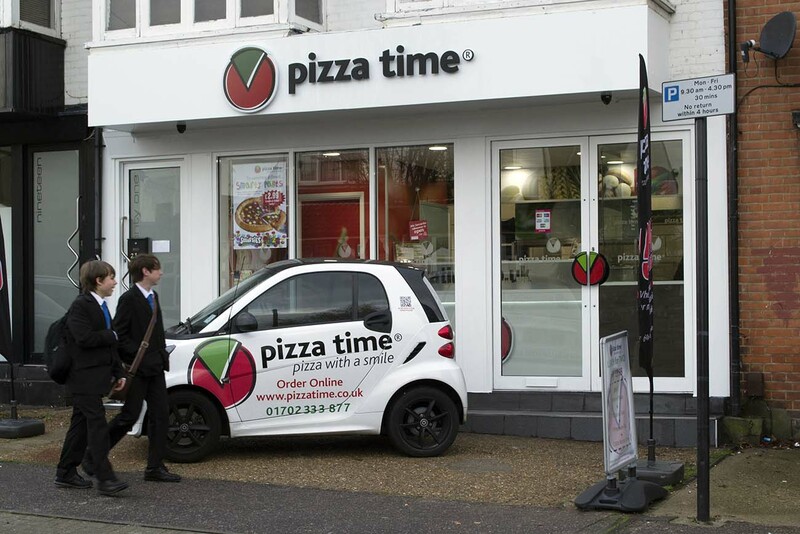 This pizza take-out and home delivery operation was designed to have the kerb appeal that would attract customer interest into any new location in which it is placed. 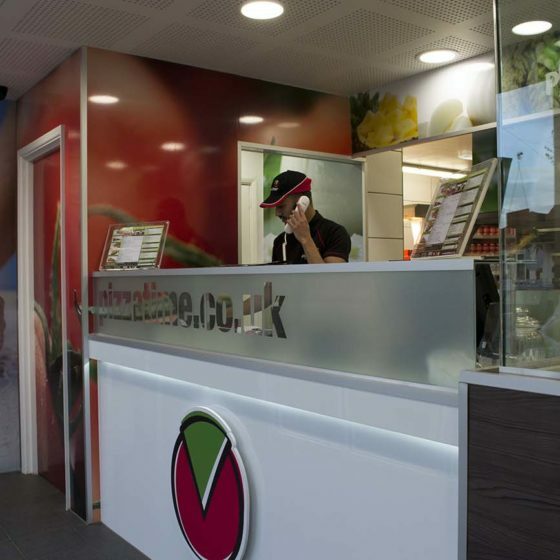 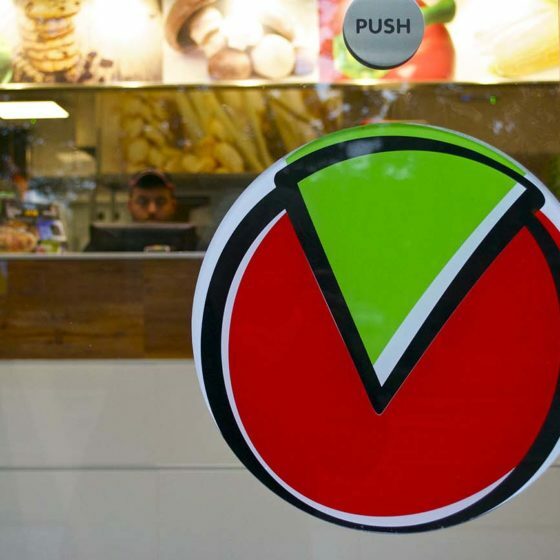 The shopfront and customer service space – which affords views into the preparation area – is targeted to stress premium standards of product quality and hygiene, distinguishing it from some other High Street food offers. 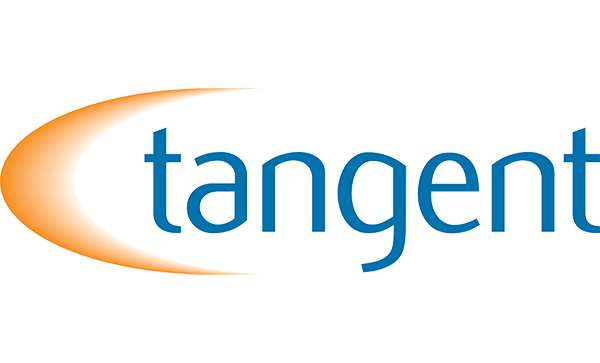 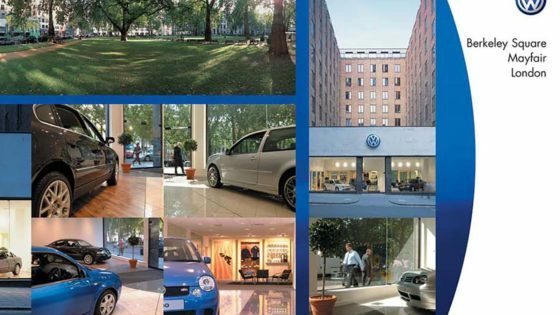 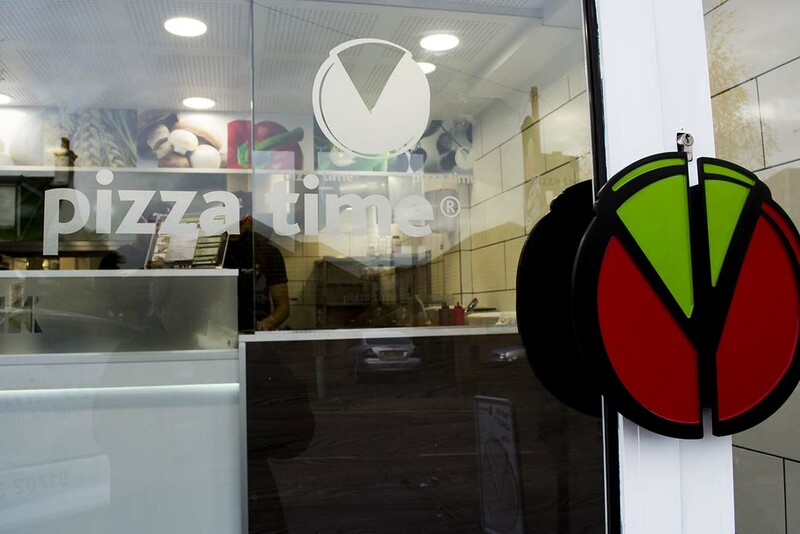 All elements of the signage and branding is designed by us to support the company ethos of excellent quality, combined with speed and efficiency of delivery. 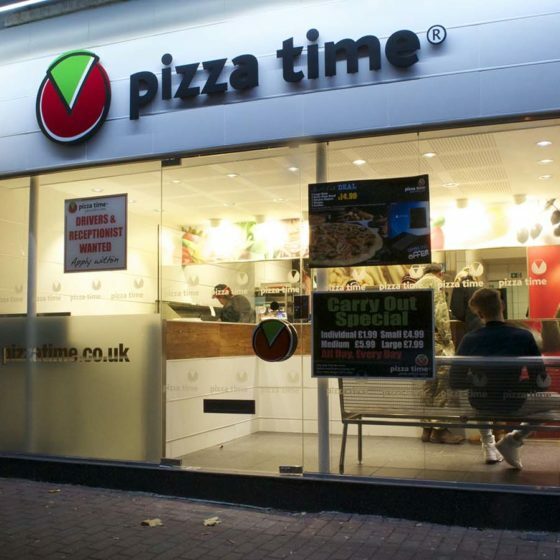 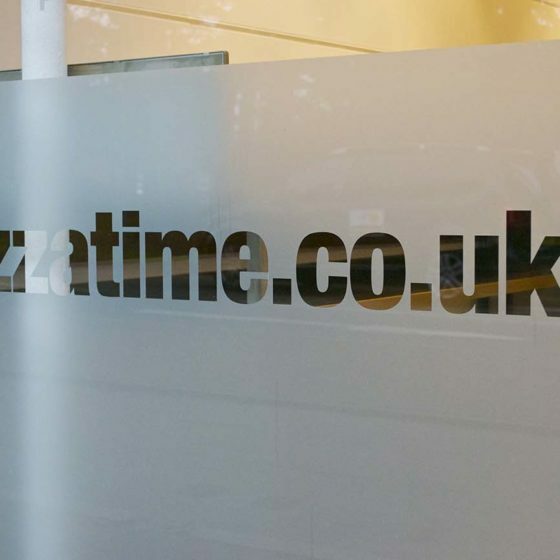 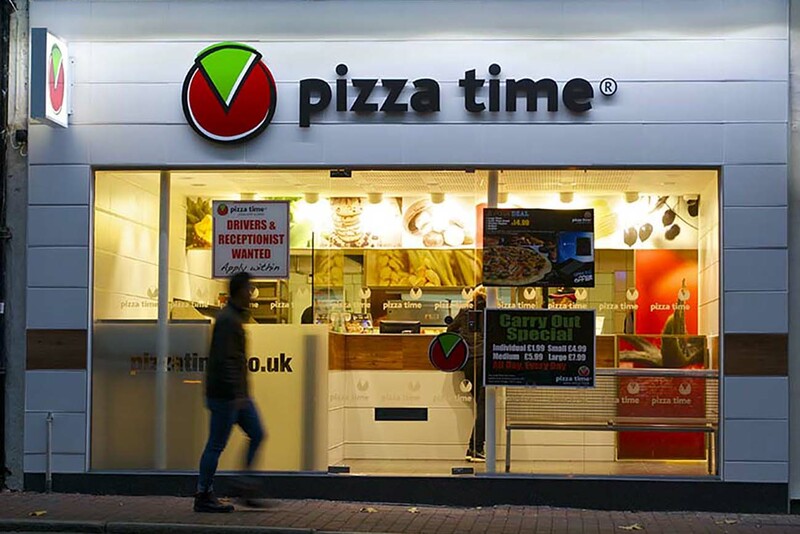 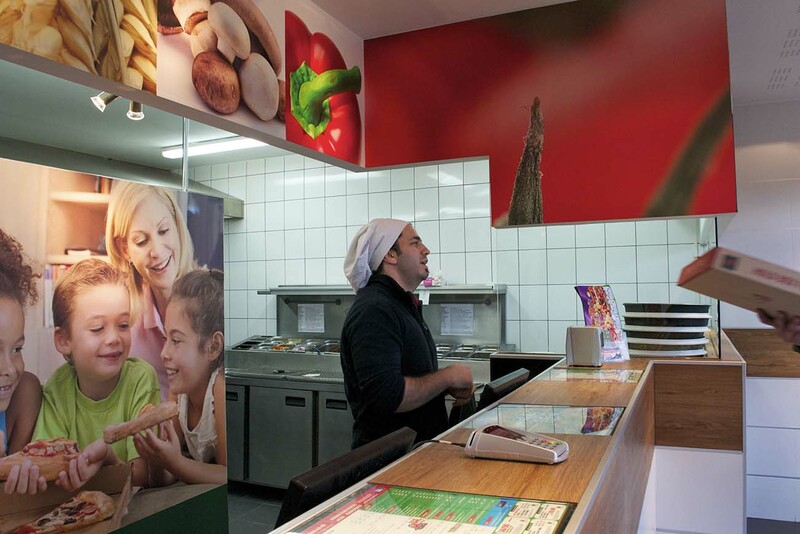 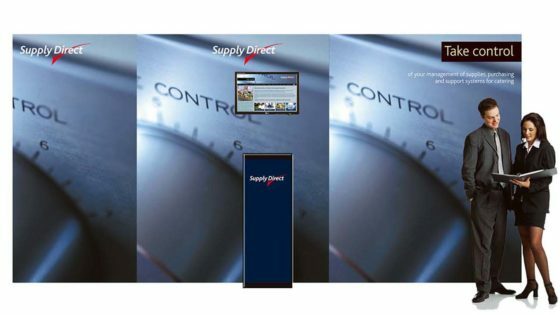 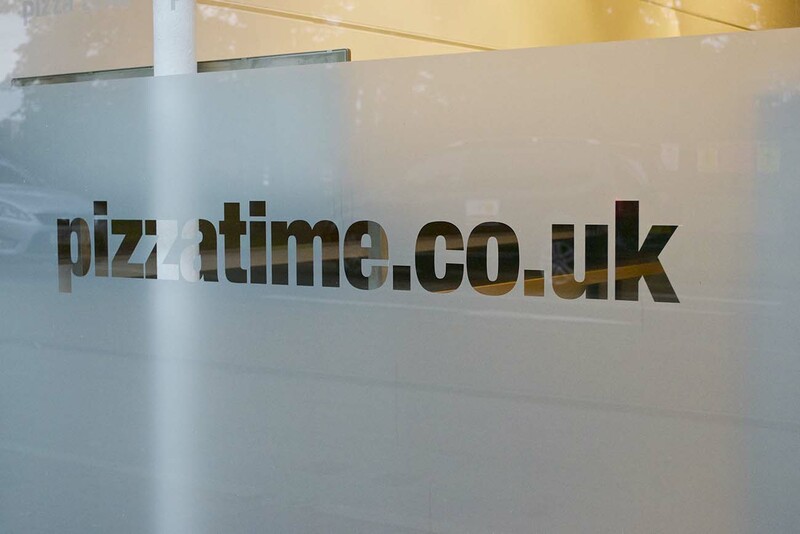 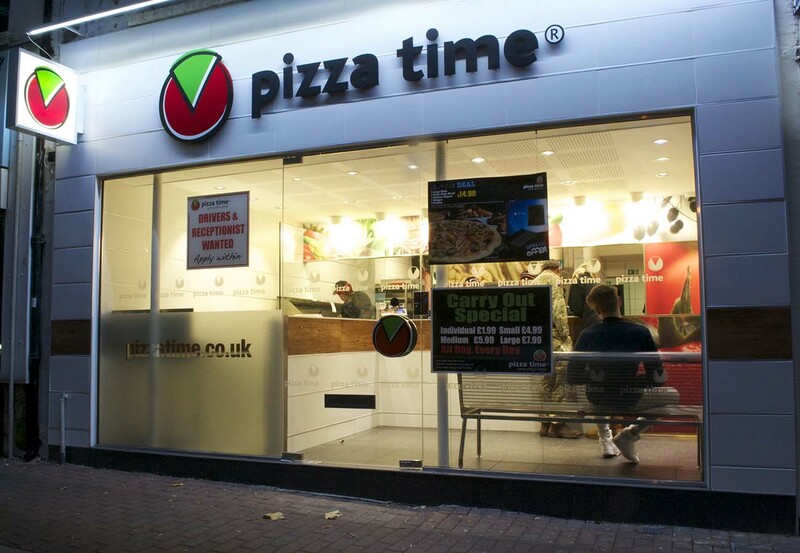 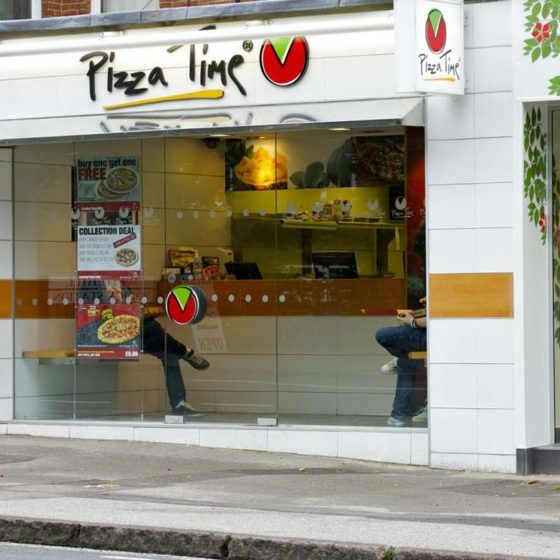 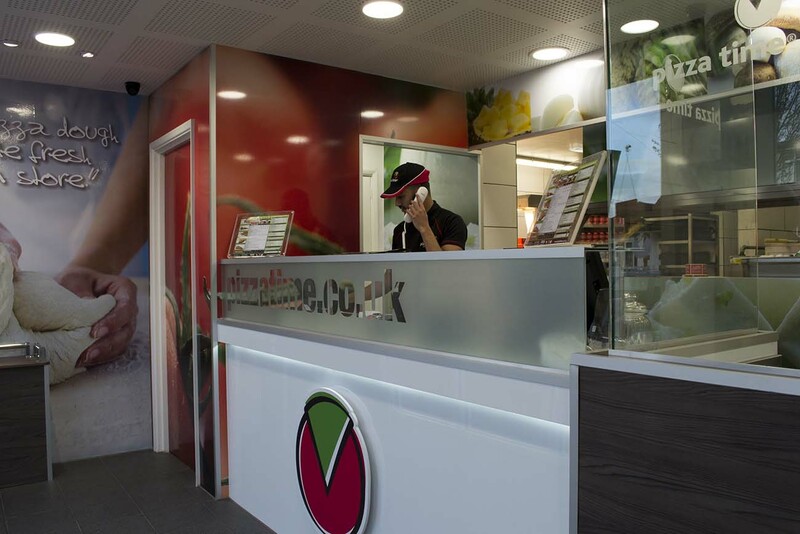 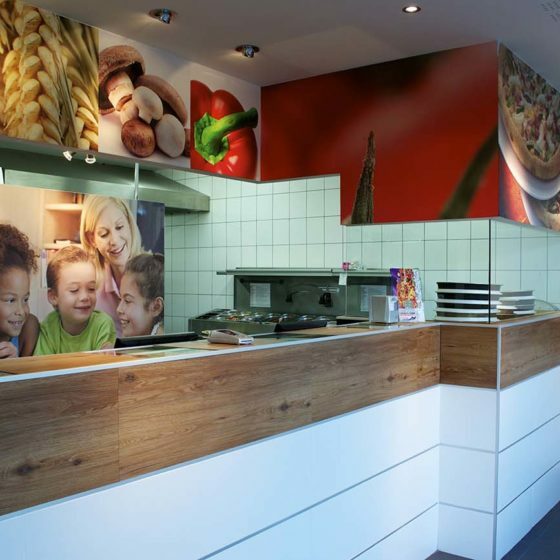 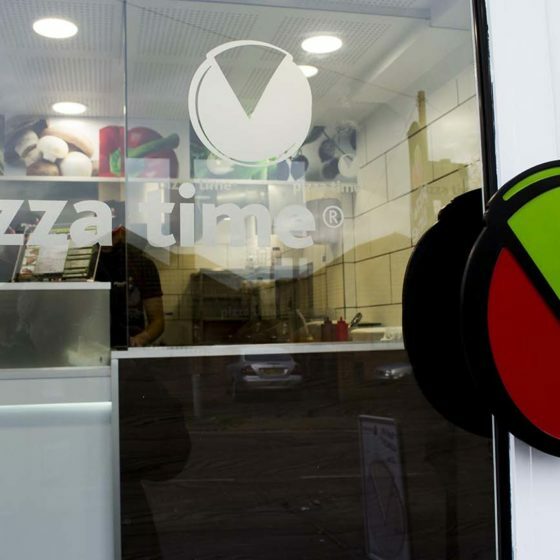 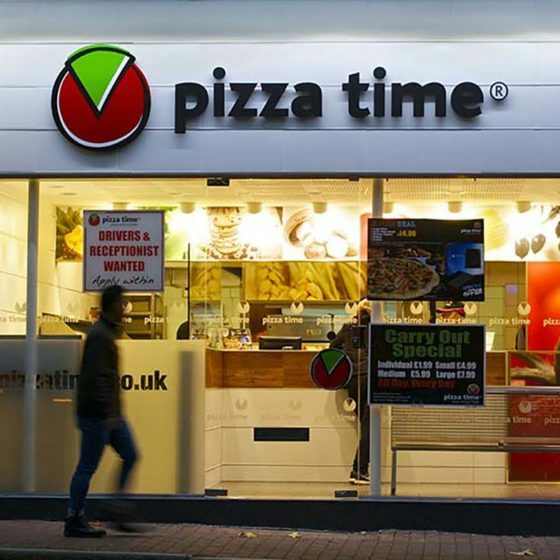 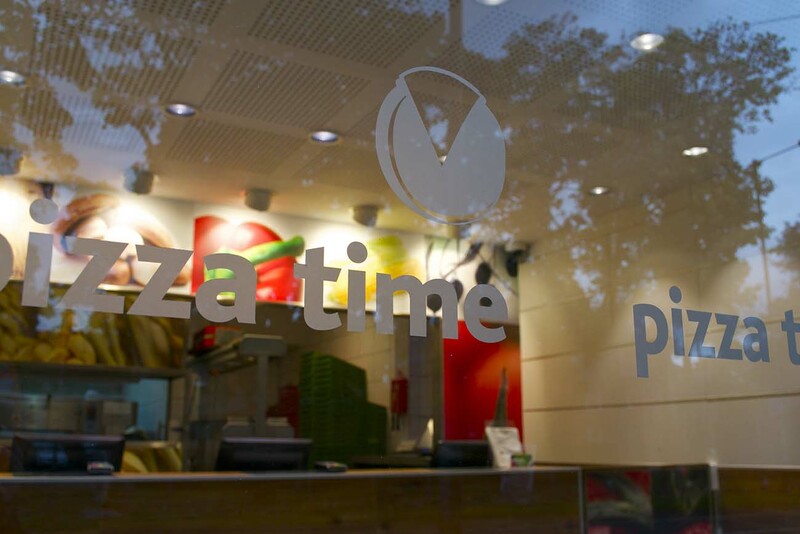 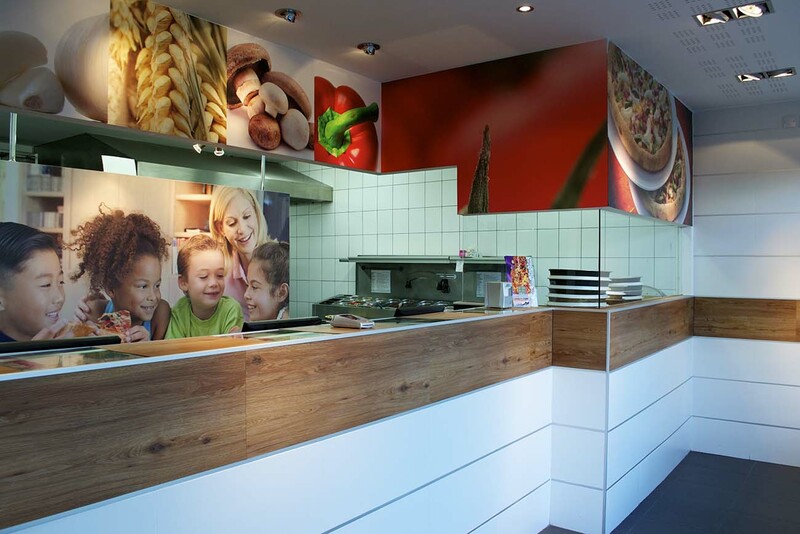 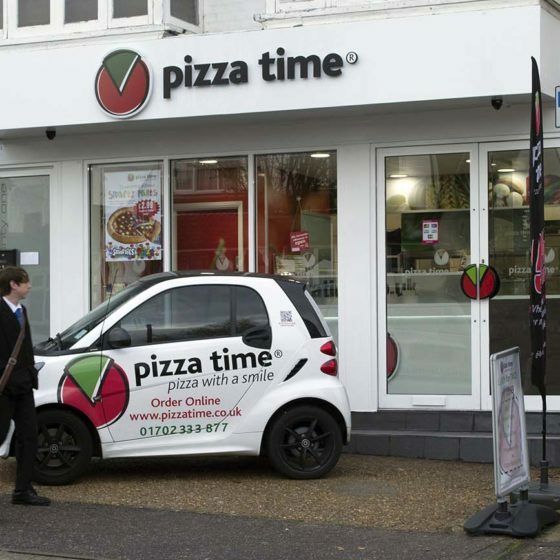 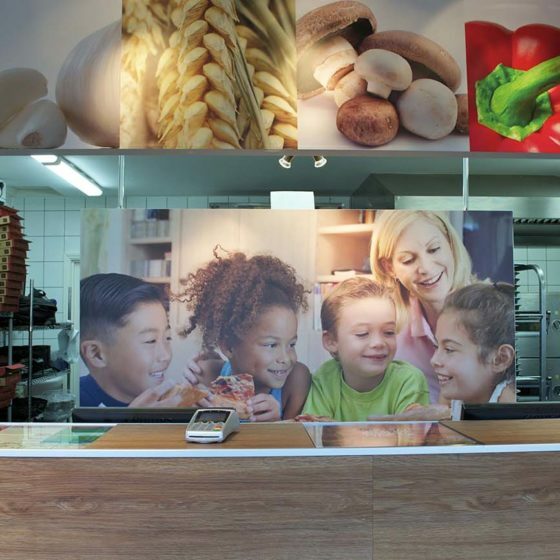 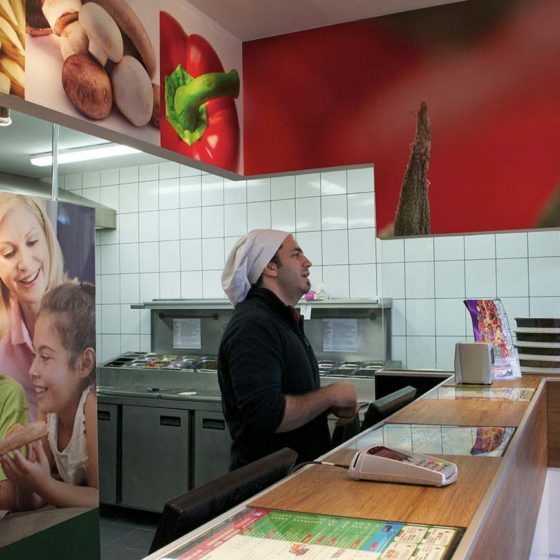 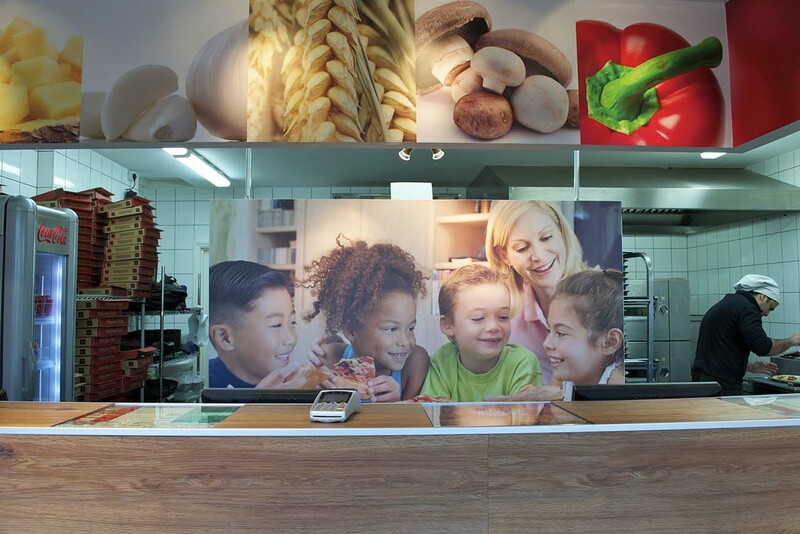 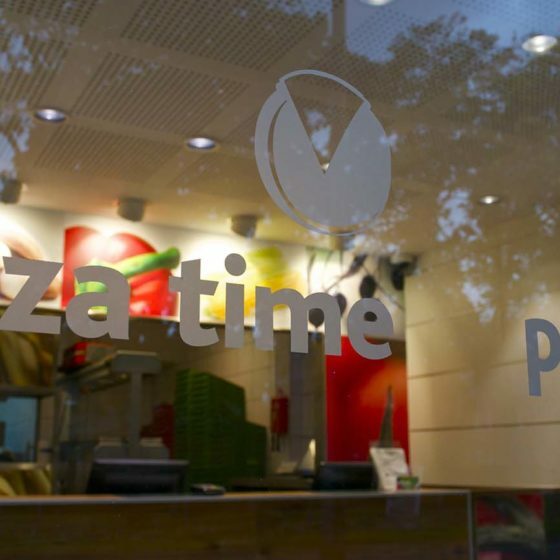 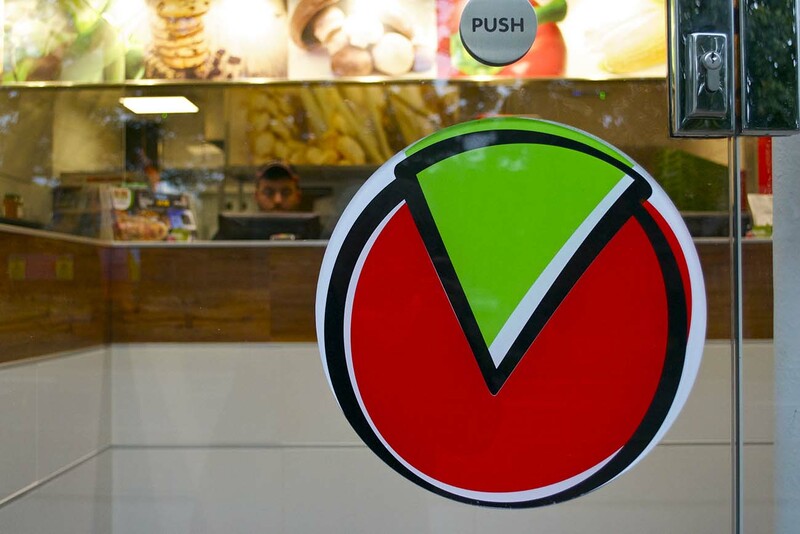 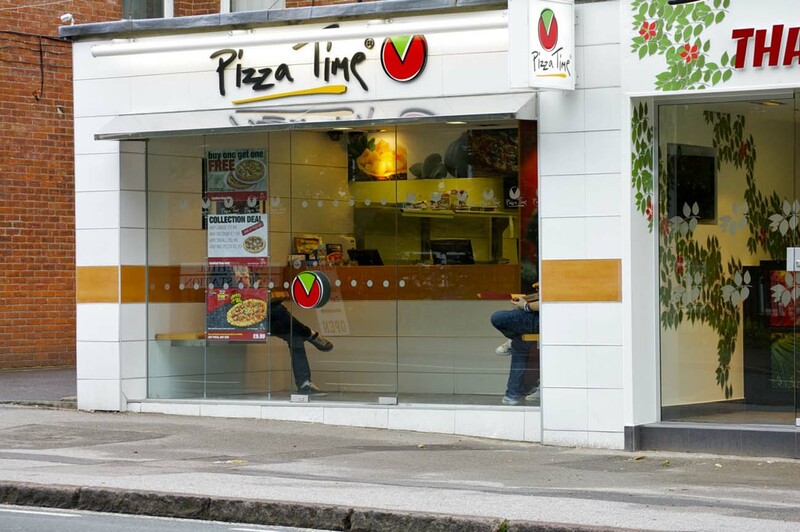 Pizza Time units are deliberately designed to accept large graphic images to support the development of a strong brand that is being rolled out to licensees on a nationwide basis.